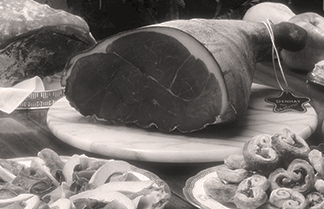 Using timeless, traditional methods and our own special cure, we’ve been hand crafting bacon for over 20 years. 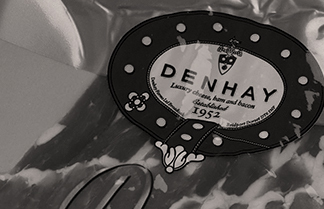 Founded in the early 1950s by two farming families, the Hoods and the Streatfeilds, Denhay is passionate about producing the finest quality food. The West Country has always had a reputation for producing great tasting, wholesome produce, and we are more than happy to follow in that tradition. 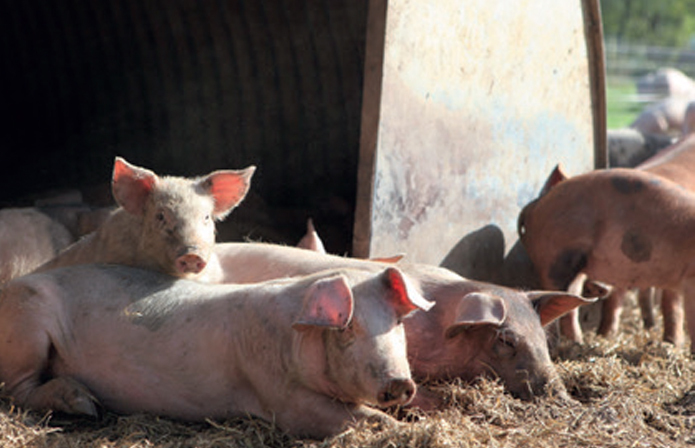 We only use outdoor bred pigs to make our bacon and gammon. 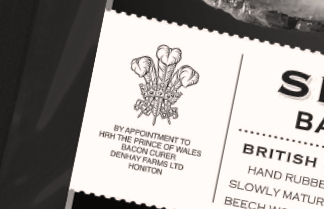 Denhay Farms was awarded the Royal Agricultural Society of England’s Award for Excellence in Practical Farming in 2002. This award acknowledged our traditional approach and high standards of animal husbandry and environmental care. *LEAF: Linking Environment and Farming. A charity whose aims are to enable farmers to farm in an increasingly environmentally sustainable manner; and to communicate that fact to consumers. ** FWAG: Farming and Wildlife Avisory Group. 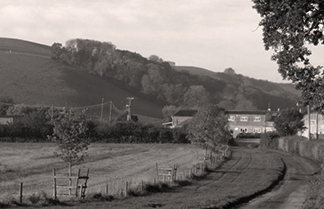 Formed to help farmers improve their care of the environment and wildlife by giving advise and support. 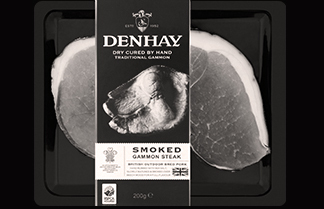 Denhay believes businesses are responsible for achieving good environmental practice and operating in a sustainable manner.